Single Origin Blend! 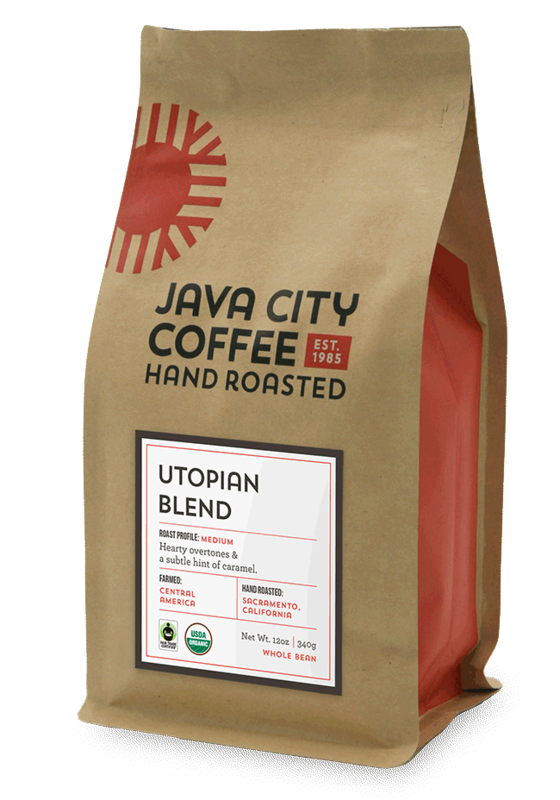 This coffee presents lively acidity in a light roast and caramelly sweetness with a touch of smoke when roasted dark. We roast the beans in two batches for a blend that showcases the full expression of this coffee. Medium bodied and well-balanced with smoky overtones and a subtle hint of caramel.